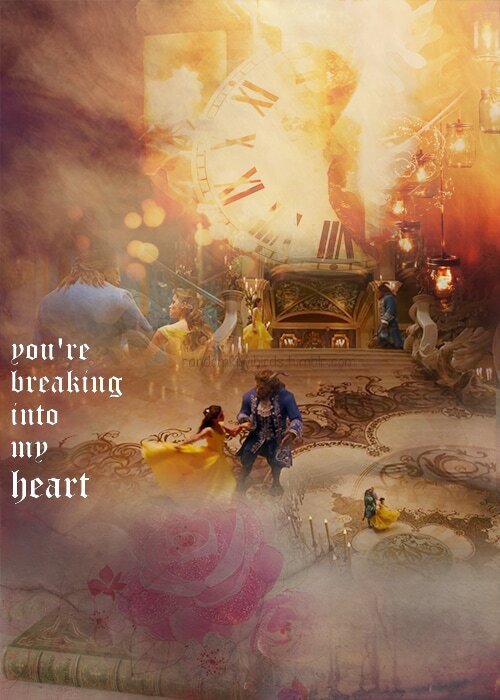 Beauty and the Beast is © Disney. All of my Fan Art under "Shattered Glass" is believed to be within my rights under US Copyright Fair Use Act [Title 17, US Code.]. This artwork is being created for personal enjoyment & sharing and in no way being used for commercial purposes.